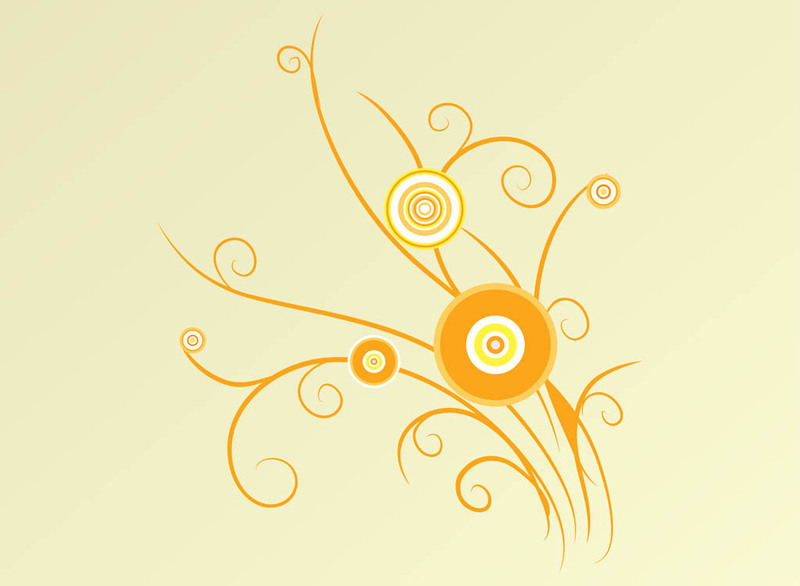 Nature vector footage with abstract plant design. Curved thin stems with swirling and spiraling tips and big groups of concentric circles for petals and leaves. Free vector geometric plant layout to decorate wallpapers, background, backdrop images, posters, flyers and adverts. Tags: Abstract, Flower, Geometric Shapes, Geometry, Nature, Round, Stems.